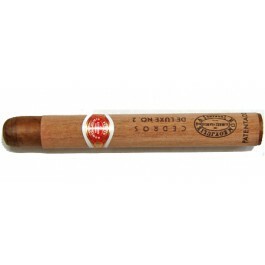 Discreet corona from the Romeo y Julieta brand, with a thin cover of cedar, a smooth flavor and a delicate aroma. In this format, the brand is more interested in attracting new smokers. 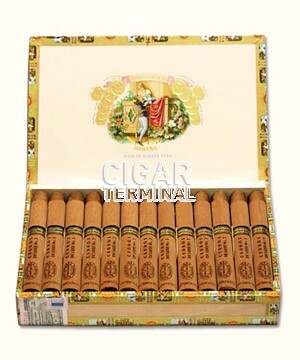 Cedar paper wrapped cigars.